Free for ages 3-5 and includes all of 2019! Register your child online for their free Pre-K Pass. Must register by June 3, 2019. Remember you can upload your child's photo online to save time! 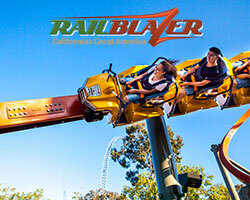 After you register your child, bring them to California's Great America to activate their pass. Be sure to bring your child and a valid birth certificate or passport that shows their age. As long as your child is 3-5 years of age on the date you activate the pass, they are eligible! Deadline to activate is June 16, 2019. Please note: Pre-K Passes cannot be activated at Gilroy Gardens. After you’ve activated your child’s Pre-K Pass, they can visit Great America and Gilroy Gardens for free anytime you’d like. What is the California’s Great America Pre-K Pass? 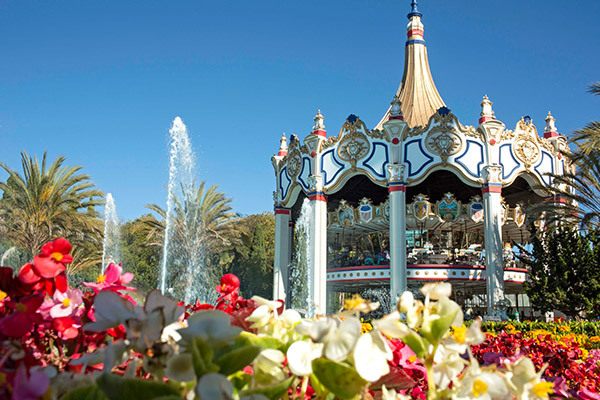 California’s Great America offers kids ages 3 - 5 years old a free Pre-K Pass. The Pre-K Pass grants complimentary admission to California’s Great America for the entire season, including Boomerang Bay Waterpark, the Great Pumpkin Fest and WinterFest. The California’s Great America Pre-K Pass is available for kids who are between the ages of 3 - 5 at the time of activation. 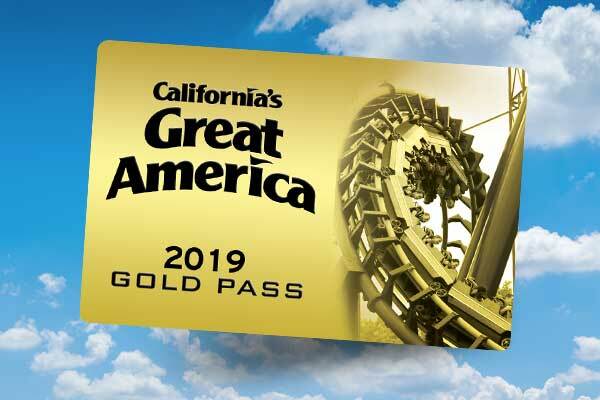 To take advantage of this special limited-time offer, you must register online for the Pre-K Pass by June 3, 2019 and activate the pass at California’s Great America by June 16, 2019. How long is the free California’s Great America Pre-K Pass valid for? 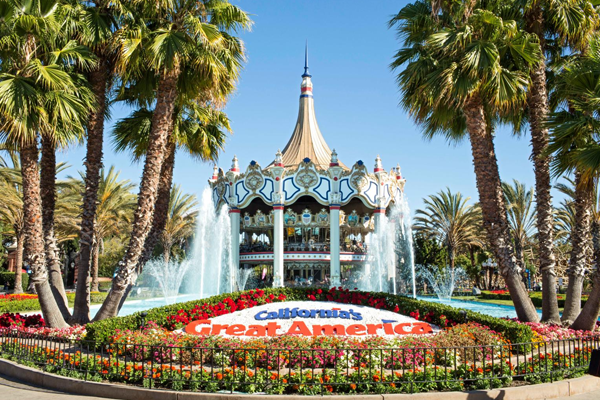 The Pre-K Pass grants complimentary admission to California’s Great America for the entire 2019 season, including Boomerang Bay waterpark, the Great Pumpkin Fest and WinterFest. Not all Cedar Fair parks have a Pre-K Pass. Check with each park to see if they offer a Pre-K Pass in advance of your visit. You must register and activate a Pre-K Pass for each individual each park. One pass will not work for all Cedar Fair parks. Register online, follow the directions and submit. Print the e-ticket and bring it to the Season Pass Processing Center or front gate ticket booth along with your child and a valid form of identification that proves the child’s date of birth. Examples of valid identification are a birth certificate or travel passport. These can be originals or copies. The offer is NOT available at the California’s Great America front gate. You must register online at cagreatamerica.com before you get to the park. You will receive the Pre-K pass at the Season Pass Processing Center once proper identification is shown proving your child’s date of birth and your child’s picture is taken. Examples of valid identification are a birth certificate or travel passport. These can be originals or copies. Where can I activate my Pre-K Pass? You can activate your Pre-K Pass at the front gate ticket booth or at the season pass processing center inside of the park. We encourage parents to upload their child’s photo online to make for faster activation at the front gate. Is the Pre-K Pass valid at Gilroy Gardens? Yes, the California’s Great America Pre-K Pass is also valid for free admission at Gilroy Gardens.